The spring home buying season is upon us! If you’re looking into buying your first home, it’s important to get your ducks in a row and know what to expect. It’s easy to get overwhelmed if you aren’t organized, it could even result in missing out on the opportunity to buy your dream home. Here’s a checklist to get you moving towards this big milestone purchase. Credit Score: Your FICO score will be the first thing a mortgage lender will check when qualifying you for a home loan. There are many factors that go into getting you qualified, but your credit score is the most important. Your credit score will affect the interest rate you get on a loan. In order to increase your score quickly, pay down credit card balances, or look into how to remove any bad debts that have been reported. Determine what you can afford: Get your budget together and crank out some numbers. Getting your finances in order is an important part of a smooth home buying process. You’ll need to figure out what price range will work for you and how much of a down payment you can swing. Mortgage Lender & Pre-Approval: Working with a lender to get pre-approved is a crucial step. A mortgage pre-approval letter will show the seller and your real estate agent that you’re a serious buyer, which will work to your favor. Be aware, most pre-approval letters are valid for only 60-90’s days. Save a Down Payment: Most experts recommend that you have at least a 20% of the purchase price to put down on a new home. But, you can certainly buy a home without that- and many do! 20% is still a good number to strive for, allowing you to avoid paying PMI (private mortgage insurance). Anything you are able to save for a down payment will help decrease your monthly payment and cash flow. Be Patient: The hardest part of the whole home buying process can be the WAITING. Whoever came up with the saying ‘all good things come to those who wait’ nailed it. You’ll have to wait while you build up a down payment, once you find a home, you have to submit an offer and wait for either an acceptance or a counteroffer, you have to wait for the home inspection to be completed, the list goes on. Sit tight, it will all be worth it! Find a Real Estate Agent: Don’t embark on this journey alone. Let a seasoned professional guide you through every step to ensure you have a positive experience. Real Estate agents also have the experience and knowledge to help you find exactly what you’re looking for in a new home. Create a list of the ideal property features: A home wish list will help you organize your thoughts. It’s helpful to think about what your requirements are: wants and absolute needs. Wants are features that may not be must-haves but will play a factor in your final decision. Absolute needs are your must-haves in order to consider a purchase. Review Online Listings: Browsing online listings is a great tool to get a sense of how much homes are worth in certain areas, what home types are available, and get regular updates on changes in the market. 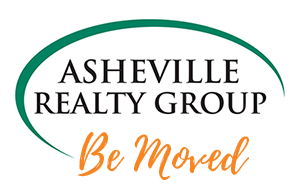 Check out features properties and search for certain criteria on the Asheville Realty Group website. 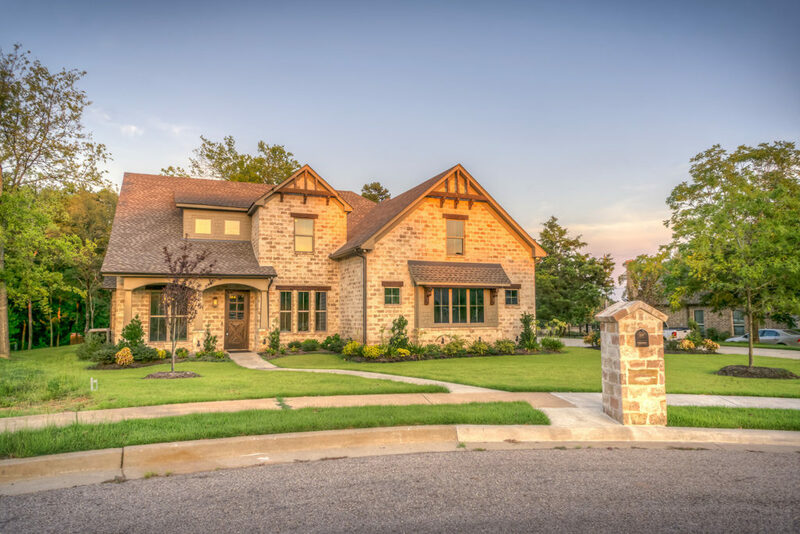 Check out desired neighborhoods: Always spend time (both day and night) if the neighborhoods you are looking to buy before choosing a home. Many neighborhoods are different from one block to another, so it’s good to be aware of what you’re getting yourself into. Estimate Closing Costs: It’s always best to be prepared! After you’ve done all the work upfront, you’ll want to be ready and able to pay for closing costs, so you can get your keys and move in. Most financial advisors will say closing costs are typically between 2%-5% of the home value. That can be a big percentage range, so be sure to get an estimate as soon as possible.